Samsung Chromebook Plus is now available for pre-order and going by the specifications of the base model, as well as the proposed higher end version, they could offer great competition for Apple Macbook. 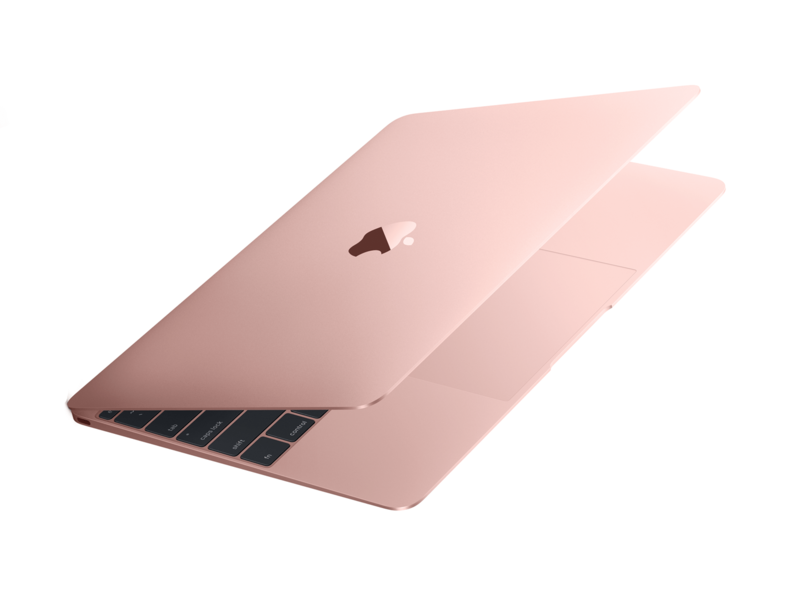 For a very long time, Apple has dominated the laptop industry with its powerful Macbook Pro and the lightweight Macbook Air. Google’s Chromebook offer great versatility, keeps everything in Google Drive and has great build quality that made Apple popular in the first place. However, these cheaper laptops didn’t deliver what a Macbook could. Samsung Chromebook Plus and a Pro version promises to change the game. They just might! 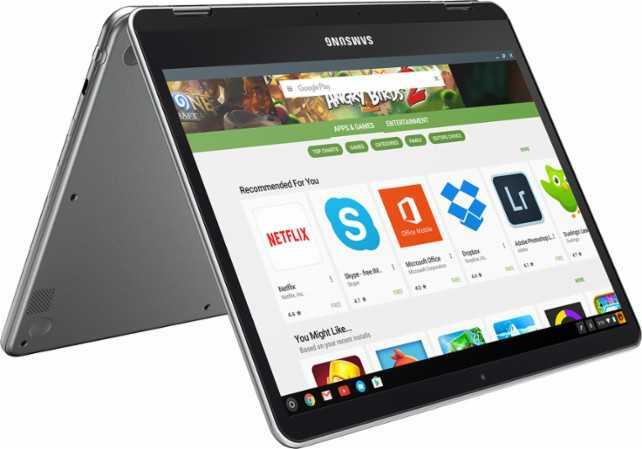 The Samsung Chromebook Plus is a hybrid laptop that can work as a regular notebook and can also run a slew of Android applications. The new model features a 12.3-inch display with a resolution of 2400×1600 pixels. It is powered by a OP1 Hexa core processor, has 4GB of RAM and is powered by a 5140 mAh battery. It has two USB Type C ports, Bluetooth 4.1 connectivity with Wifi AC and a micro SD Card reader. The front webcam supports 720p video calling which should easily suffice business requirements and it runs on Chrome OS, the universal platform that is used by Chromebooks of every manufacturer. It weighs about 2.38 lbs and comes bundled with a pen that makes it easier for the user to doodle stuff, draw or mark ideas so that they could present it to their team. Apart from the Type C ports, the Chromebook also has two USB 3.1 ports for easier connectivity. The Samsung Chromebook Plus is priced at $449 and is deliveries are expected to commence soon. The differences between an Apple Macbook and the Samsung Chromebook Plus are very minimal. Both of them have premium build quality, limited space and most importantly, expensive business laptops. It depends on how well Google could convince buyers that they are obviously online most of the time and switching to their Chrome OS wouldn’t make much of a difference that could make the new Samsung device a popular one.